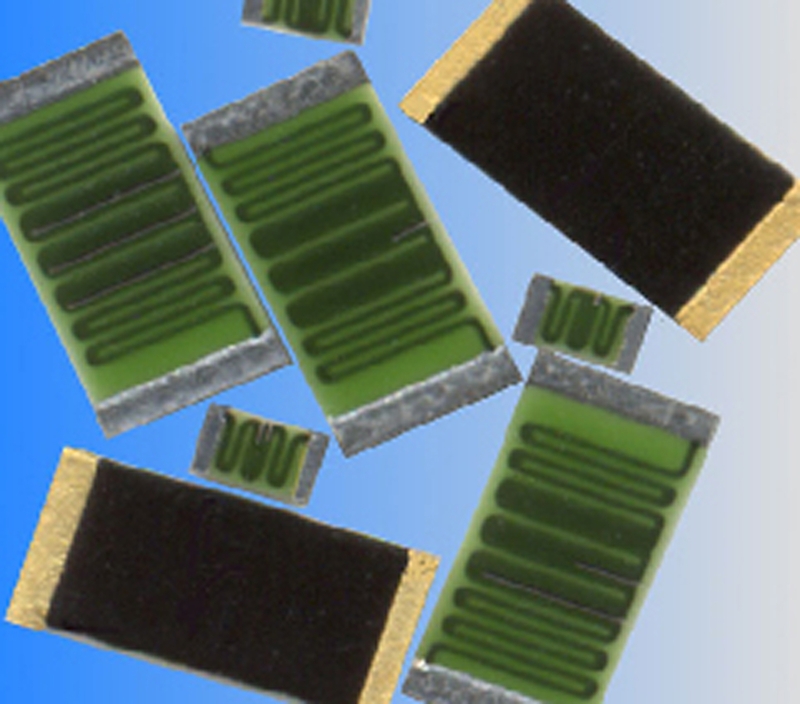 RALEIGH, NC (August 9, 2010) - The HVC Series thick film high voltage chip resistors from Stackpole are designed to operate and withstand extremely high voltages which would destroy other standard and medium voltage resistors. The high resistance values in the HVC Series in standard chip sizes of 1206 and larger are rated for voltage handling above 15KV, and the 3512 size chip can withstand up to 40KV transients. This means that even repetitive ESD surges of 15KV will not significantly affect the performance of these resistors. Standard and medium voltage chip resistors can have ESD performance that ranges from good to completely unacceptable at 3KV and 10KV levels. This is due to the wide range of laser calibration trimming necessary to achieve the required tolerances for these series. However the HVC Series utilizes a unique direct deposition onto the substrate, which allows for the highest resistance values and highest voltage handling with typically very little laser trim calibration needed. The HVC Series is available in standard case sizes from 0603 to 2512 as well as a 3512 size for even higher voltage handling. Tolerances as low as 0.5% and TCR's as low as 25 ppm are available for a wide range of resistance values. The available resistance values for the HVC range from around 10K ohms up to 50 Gigohms.